Lots of people have been asking me when my new TV series will transmit. And I at last I have news. 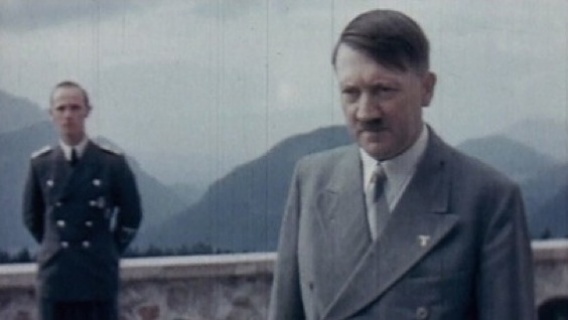 ‘The Dark Charisma of Adolf Hitler’ will start transmitting on BBC2 at 9.00 pm on Monday 12 November. Episode 2 transmits on 19 November and Episode 3 on 26 November. Meantime the book I wrote, on which the series is based, is already on sale. You can get it here. My new book, The Dark Charisma of Adolf Hitler, is now available in bookshops and online – though the BBC TV series I’ve made based on the book won’t transmit until later in the autumn, with the exact date soon be confirmed. 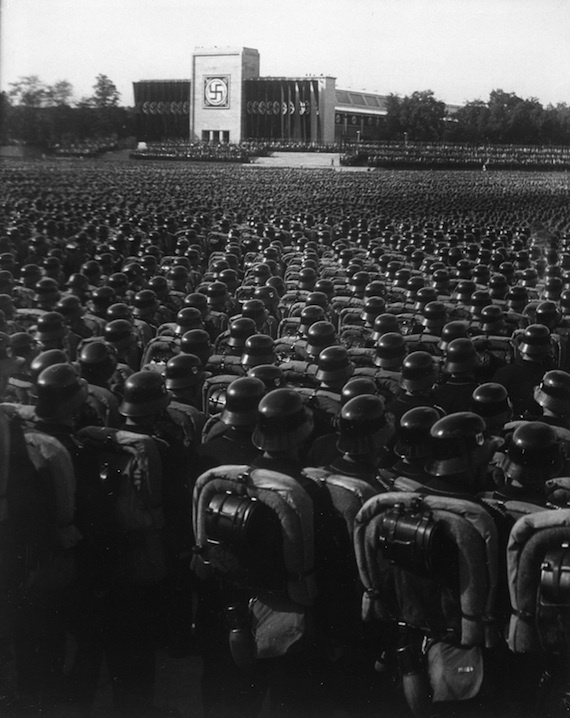 And I mark the occasion with a couple of thoughts about this famous picture of serried ranks of Germans standing like robots at the Nuremberg rally. It’s an image that is convenient for many today – it seems to show the followers of Hitler as automatons. But the truth is that the system of government Hitler created was more chaotic than ordered. Far from showing the Germans as robots, he demonstrated the immense initiative and invention that existed in them. 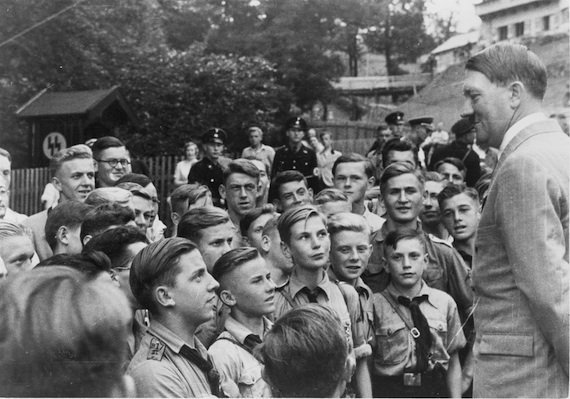 So much so that Hitler’s charismatic leadership released feelings of enormous excitement and opportunity in large numbers of Germans. Unfortunately for the world, those qualities were often directed at murder and destruction rather than artistic creation or humane invention. 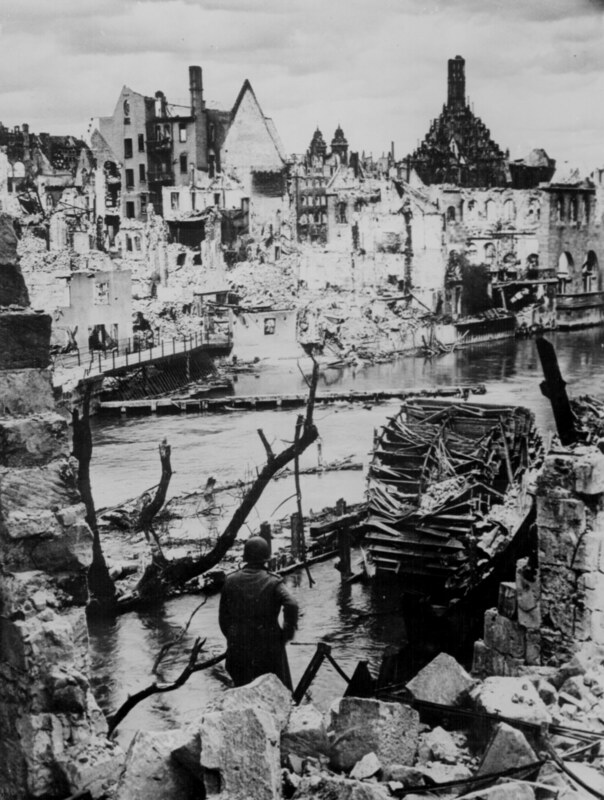 Seventy years ago today Germany declared war on America. 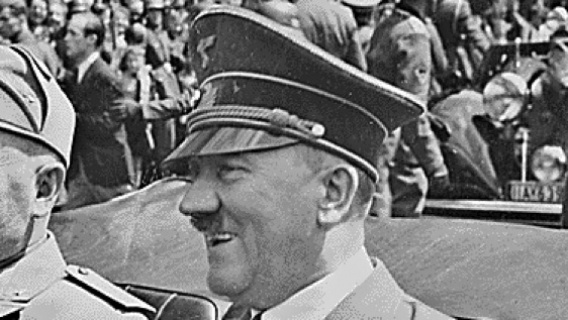 Many people are mystified by Hitler’s decision to take on the most powerful economic power in the world – especially since the German army was mired in a conflict with the Soviet Union at the time, and Hitler had no real way of ever conquering America. What were the Germans going to do, invade Manhattan? They hadn’t even been able to cross the English Channel to land on the beaches of the south coast, so what chance did they have of ever crossing the vast Atlantic? But Hitler’s thinking was not so crazy, and this decision is easy to explain. In essence, Hitler believed that the Germans were effectively already at war with America. The German declaration of war of 11 December 1941 accused Roosevelt of ‘virtually’ bringing America into the war three months before, as result of his decision to allow US ships in pursuit of their convoy protection duties to attack German warships in the Atlantic . The head of the German navy, Grand Admiral Raeder, had told Hitler in the autumn of 1941 that it was all but impossible for the German navy to prevent American convoys reaching Britain. How could German submarines know which convoy protection ships were American – and avoid them – and which were British – and attack them? Moreover, Hitler was concerned that in the wake of the Pearl Harbour attack and the entry of America into the war against Germany’s ally, Japan, it was likely that Roosevelt would shortly declare war on Germany himself. Hitler, for reasons of prestige and no doubt still smarting from the British and French decision to declare war on Germany on 3 September 1939, thought that great nations declared war on other nations, they didn’t wait for others to decide to fight them. 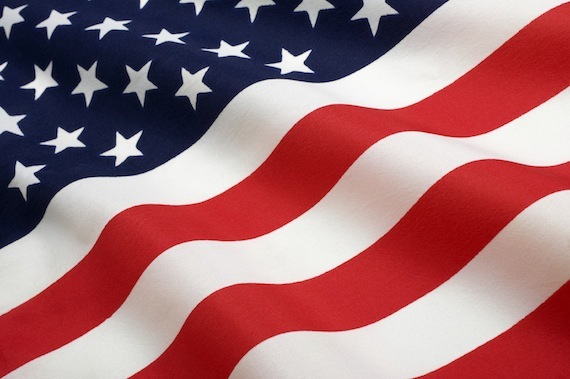 It didn’t even matter to Hitler that Todt, his armaments minister, told him that with the resources of America behind them, the British were all but unbeatable. 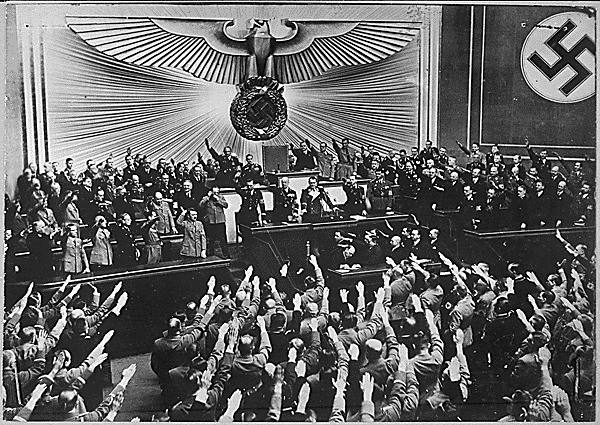 Hitler still believed that Germany’s future would be decided on the Eastern front. If the Soviet Union could be defeated then American involvement in the war would be an irrelevance. Those were the thoughts that were in Adolf Hitler’s mind 70 years ago today. 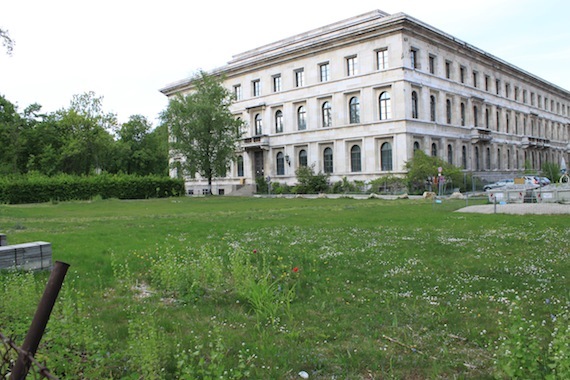 The site for the new document centre, next to the building that housed Hitler’s office in Munich. Hitler and Bin Laden, both mass murderers whilst alive, now have something in common whilst dead – nobody knows precisely where their bodies are. Bin Laden’s remains were chucked by the Americans into the ocean and Hitler’s charred bones were taken from Berlin by the Soviets and have remained hidden from view ever since. His skull was supposed to be in a Moscow secret museum, but even that is in doubt today. Both the Americans and the Soviets clearly thought it vital to deny each of them a grave. As far as Hitler is concerned, as long as the Nazis ruled Germany, he most certainly wanted his grave to become a sacred place. As I told a BBC journalist this week, whilst Hitler did not believe in an afterlife in the sense of a heaven or hell, he did believe that he would live on here on earth, with pilgrims visiting his sarcophagus. As a result it was claimed by many in Munich after the war that any Hitler memorial – even museum – might become a ‘shrine’ – so none was ever built. As a result no proper place existed in the city for the public to visit in order to understand why and how Hitler and the Nazis came to call Munich home. 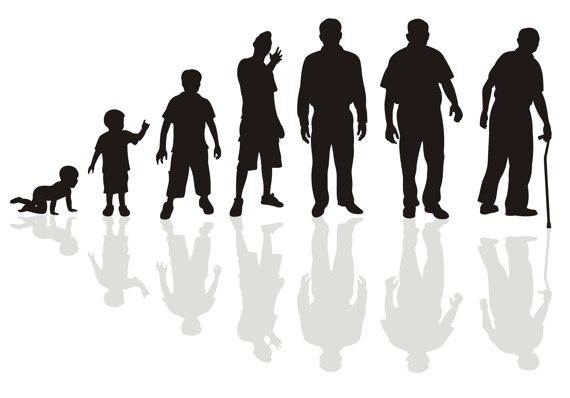 It was my birthday this week – which is not a cause for wild jubilation once you are over forty five in my experience, and, unfortunately, I am most certainly over forty five. But it got me thinking about how our understanding changes as we age. And that in turn made me think about the research I am doing on Hitler at the minute. Hitler was terrified that he might die before his ambitions could be accomplished. And that fear increased exponentially as he aged. Indeed, one of the reasons why he rushed into war was a fear that he might not be fit enough in years to come to lead Germany. He was also a terrible hypochondriac, constantly thinking that an upset stomach was the first sign of cancer. Because he thought he was sent by ‘providence’ to rule Germany, he no doubt was furious that ‘providence’ had not made him immortal.